Aquaseal is an all resin, emulsified water based, polyacrylic sealer. 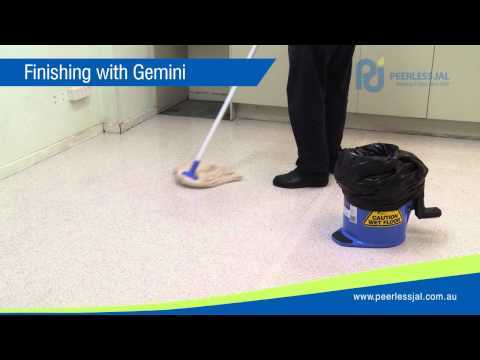 It is the recommended sealer undercoat for use on vinyl, linoleum, rubber and terrazzo as a prerequisite for a good floor treatment schedule. 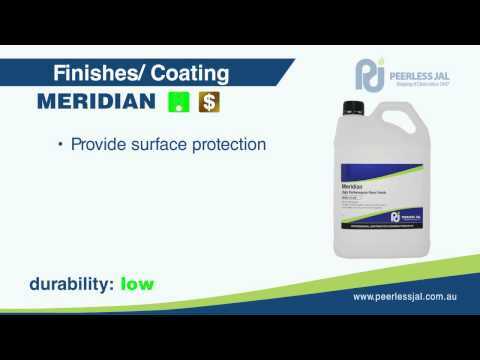 Aquaseal offers good filling properties to porous floors and provides an even surface to which polishes and finishes can be applied.